Acute Liver Failure occurs in dogs when 70% or more of the function of the liver is lost due to sudden massive tissue death within the liver. Acute liver (hepatic) failure can be brought on by a number of things, including sago palm toxicity, certain mushrooms, toxins produced by molds or fungi, canine hepatitis or leptospirosis, antibiotics, analgesic pain medication, anti-parasite medications and chemotherapy agents. It can also be the result of heat stroke, shock, blood clotting diseases or any sudden circulatory failure. Symptoms can include vomiting, diarrhea, loss of appetite, jaundice (yellowing of the eyes & skin), loss of energy, drooling excessively, dark urine and a buildup of fluid in the abdomen. Yellowed eyes, skin and mucous membranes can be a sign of acute liver failure. Breeds gentically predisposed to Acute Liver Failure are the Miniature Schnauzer and West Highland White Terrier; although susceptible to any breed and more common in dogs than in cats. Many analyses and lab tests can be run to aid in the diagnosis that may include x-rays, ultrasounds and possibly exploratory surgery (if necessary). 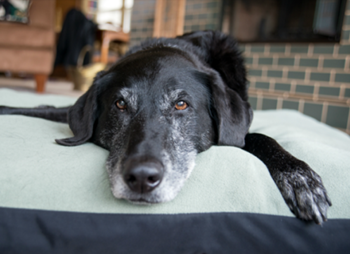 Acute liver failure can result from a number of things, and will require testing by your veterinarian. It is crucial the pet be hospitalized (perhaps a full week), to receive fluids and supportive therapy. Antibiotics will be prescribed, along with antiemetics if the dog is vomiting. 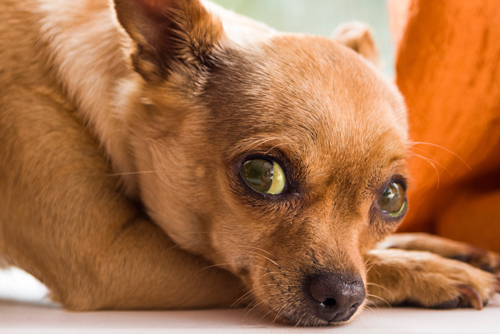 Diuretics may be needed due to fluid buildup in the abdomen and the pet’s diet will need to be modified. Recovery depends on the amount of liver tissue that was destroyed, along with how well the underlying cause is able to be controlled and managed. Mesenchymal stem cell (MSC)-based therapy has emerged as a promising strategy for treating liver diseases via tissue repair and immune regulation. Mesenchymal stem cells can differentiate into hepatocytes, reduce liver inflammation, promote hepatic regeneration and secrete protective cytokines. Depending on the case, MSCs may be placed directly into the liver tissue using ultrasound guidance, or may be given intravenously. 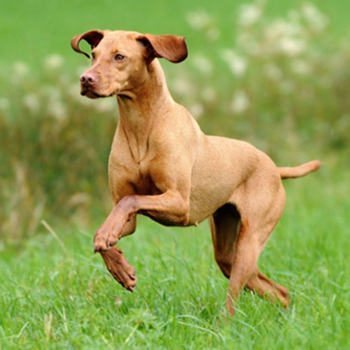 Stem cells can effectively treat acute liver failure in dogs.